L.D. 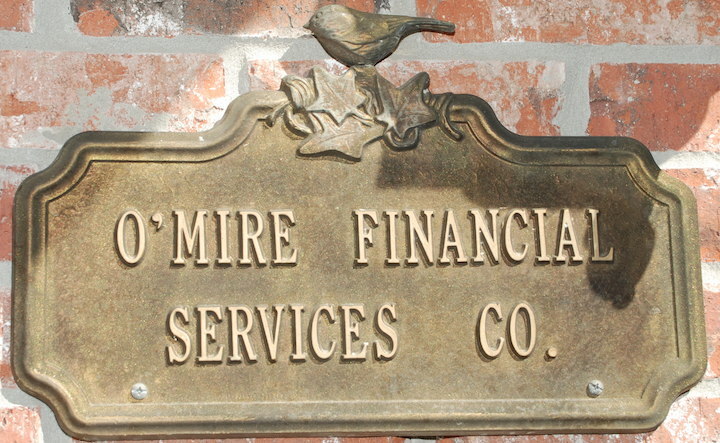 O’Mire Financial needed a revamp of their existing site. They no longer had access to the site and couldn’t make updates or changes. 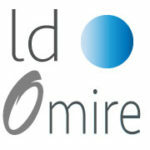 We started with a fresh logo re-design, and built ldomire.com using the WordPress template “Broker”. We updated the company’s content and started a Facebook page. They now have complete access to their website which enables them to make updates as needed. We have also designed landing pages for their digital ad campaigns.